February 13, 2019 / Modified feb 13, 2019 8:02 p.m. 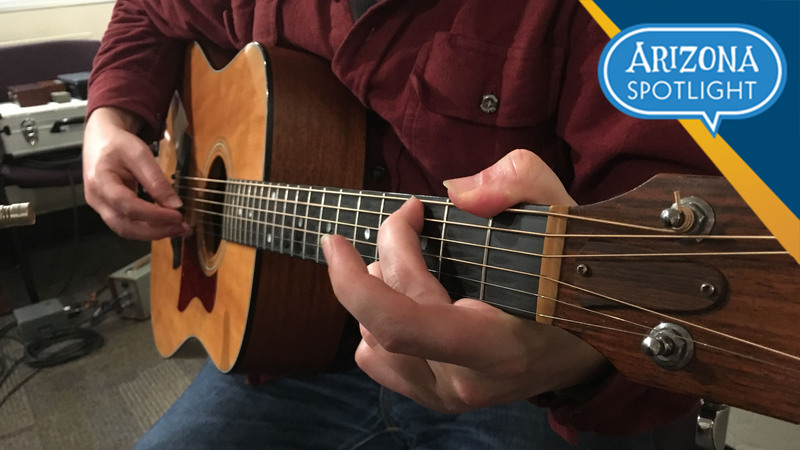 The hands and guitar of Andrew Gardner, singer & songwriter of La Cerca, performing in the Arizona Public Media radio studio. This week, Lorraine Rivera, the host of Arizona 360 on PBS 6, traveled to El Paso, where President Donald Trump and former U.S. Representative Beto O'Rourke held political rallies less than two blocks apart. Along the way, she visited communities in Southeastern Arizona, New Mexico and Texas to see if rhetoric from Washington D.C. reflects a crisis at the southern border. Mark talks with Lorraine Rivera for a first-hand account of what she found. 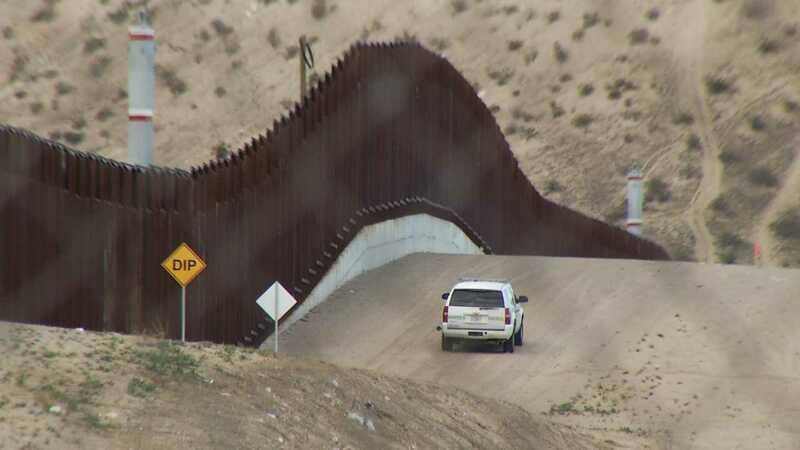 A Border Patrol vehicle drives along border fencing in Sunland Park, New Mexico. Lorraine Rivera and a crew from "Arizona 360" took a road trip to talk to people between Tucson and El Paso about border politics. Meet Oumou Keita, a University of Arizona graduate from Mali who is now studying criminal justice at ASU. 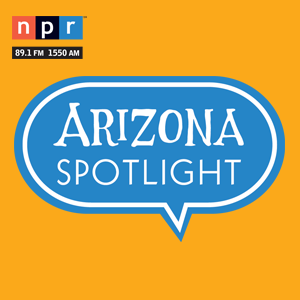 She and Abby Hungwe, managing director of refugee aid group Owl & Panther, talk with Mark about her family's immigration story, and how the shifting citizenship and travel policies of the Trump Administration have been felt among immigrant communities in Tucson. 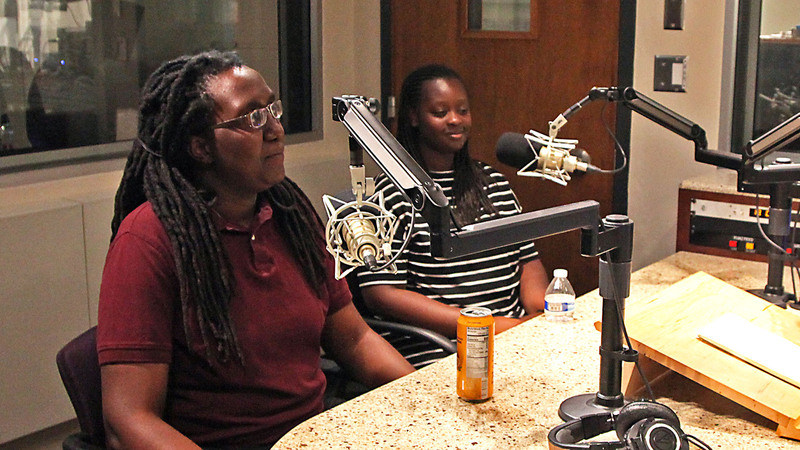 Abby Hungwe and Oumou Keita in the AZPM radio studio. 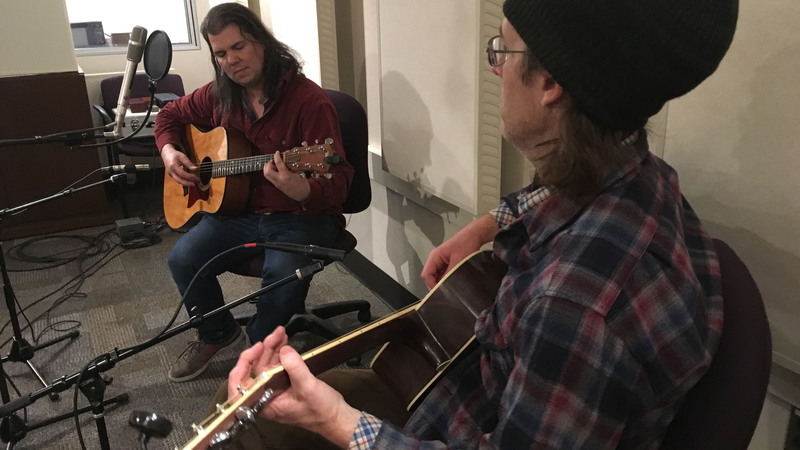 And, in a new Spotlight Session, Andrew Gardner and Bill Oberdick of La Cerca perform an exclusive acoustic set of songs from the band's latest album, Night Bloom. 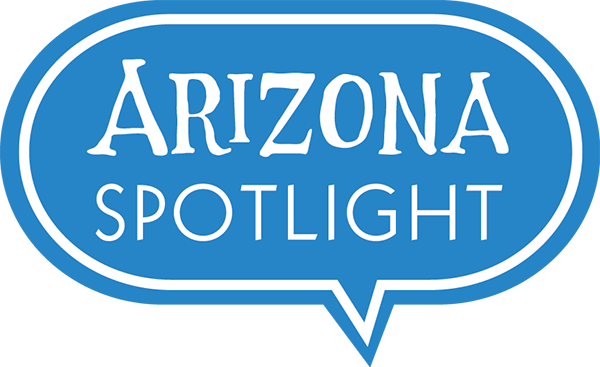 Recorded and mixed by Jim Blackwood in the AZPM radio studio. Andrew Gardner and Bill Oberdick of La Cerca, performing in the Arizona Public Media radio studio.